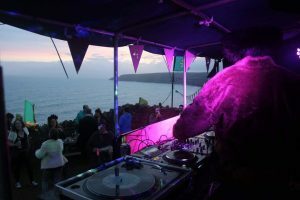 Sited in front of the Manor House overlooking the sea The Truck & Trailer Bar held a prime location at The Summer Masked Ball. 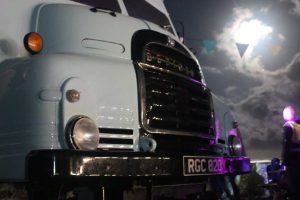 With DJs on the back of the Truck, ball goers dancing in the courtyard and stunning weather, what can we say, Offbeat Bars had a ball! Our pictures can be found on our Facebook page.